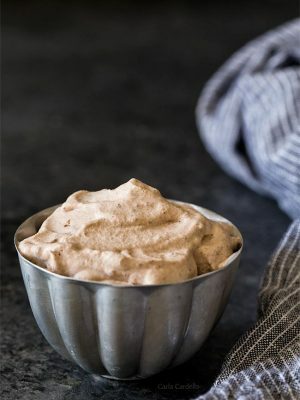 Caramel Apple Butter Cheesecake Dip is like eating no bake cheesecake in a bowl mixed with caramel sauce and apple butter. Perfect for dunking apples. With the leaves turning colors, pumpkin spice lattes brewing, and crisp apples ready for picking, fall is a great time to take a walk and reflect on life. Life is funny sometimes. You’re on a path towards one thing, then you find yourself going towards something you weren’t expecting. Like me moving to a small town so I can work in the access machine industry (I didn’t even know this company existed). Or spending all your spare time developing and sharing recipes. Or making a cheese ball and ending up with a dip. People always say it’s the journey, not the destination. Well as long as I’m on this journey, I’m going to pack along this Caramel Apple Butter Cheesecake Dip because it is absolutely addicting. 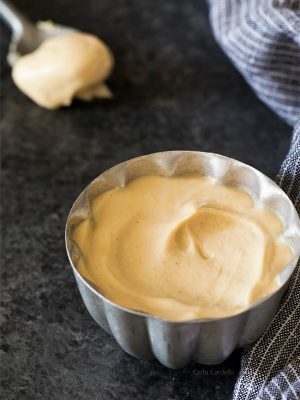 It is homemade caramel sauce mixed with apple butter then combined with cream cheese. 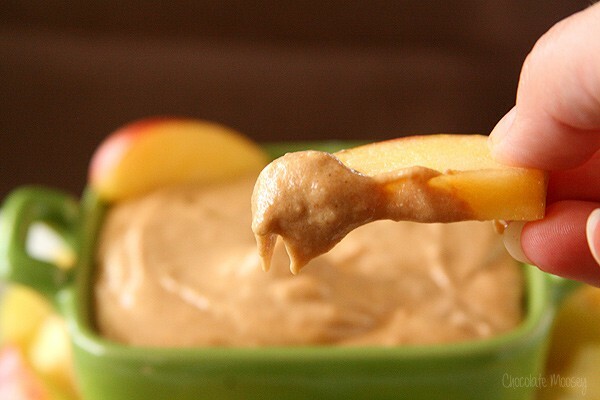 The perfect dip to dunk your apple slices or graham crackers in. Like I said, this recipe was supposed to be a cheese ball. You know, that round ball of cheese you often see at holiday parties surrounded by crackers. I was going to make a caramel apple butter ball then roll it in toasted pecans. However, when I added the intended amount of caramel apple butter sauce, there wasn’t enough apple butter flavor. Should I add more sauce to get more flavor, risking that it may be too loose to roll into a ball? I hate when you tell me it’s apple butter but then can barely taste apple butter. Then I thought, well should I add more powdered sugar to firm it up? The mixture was already sweet with the caramel sauce. Should I really add in more sugar? I’m not sure what clicked, but I decided it classified as a dip because it was good enough to eat with a spoon alone. Prep time does not include 1 hour chill time. 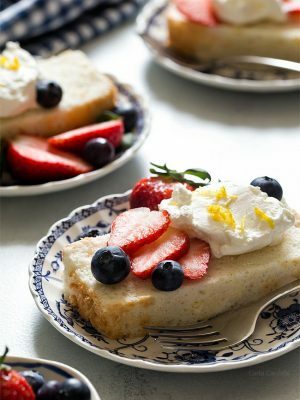 In a large bowl, beat together the cream cheese and powdered sugar until smooth and creamy, about 2-3 minutes. Beat in the apple butter, caramel sauce, and vanilla. Refrigerate for at least 1 hour before serving. 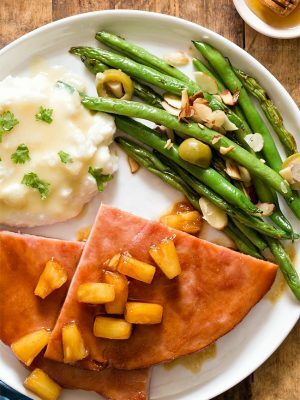 Serve with apple slices or graham crackers. Did you make my recipe? Holy moly! This is my dream come true dip! caramel + apple butter + cream cheese = heaven! I like how it turned out into a nice-looking-most-likely-delicious-tasting dip. Carla, this is awesome! 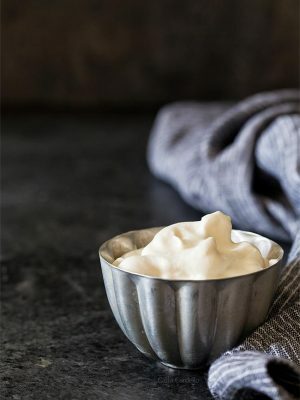 You are really getting into all “dip” recipes, aren’t you? 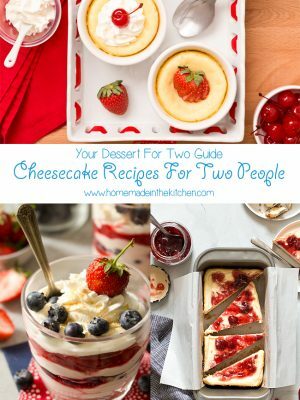 Love all the combinations of ingredients….great recipe! Carla, I love fruit dips, and yes all calories are canceled out by the fruit! Can’t wait to give this a try! Have a great sunday Carla! I can already see this as a featured item at a Halloween party. So perfect for the season. And I know it is time I made caramel sauce again. Oh yum!!! Love the suggestion for graham crackers also, that sounds so incredibly good with some apple and dip. My girls would love this! 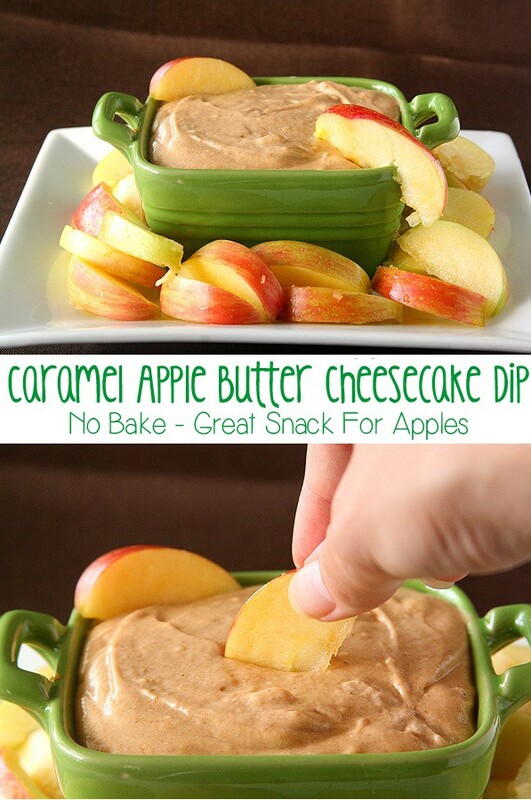 Love using apples as dippers! I like your way of thinking, Carla. Of course healthy apples cancels out the calories in the dip. It’s a win-win situation. This dip looks amazing, and I bet it’s even better as a dip, as opposed to a cheese ball. Happy #SS! This is just perfect for a get-together at this time of year Carla! I have apple butter in the pantry and can’t wait to try it! Mmmmm, I need to make this AGAIN. I call this “Carla’s Crack”…you’re welcome. 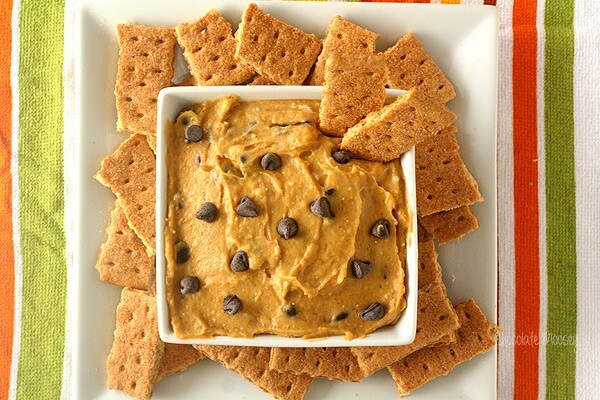 Yum…this is the perfect fall dip. Put out a plate of those graham cracker dipping sticks, some gingersnaps, and two kinds of sliced apples…and you’ve got a great little party platter! from the looks of this dip, you made the right call! It looks amazing! I think you’re right–if there are apples in the dip, the calories probably don’t count! I think it’s better that you made it as a dip… all that much easier to get more on the apples! Hello delicious! Wow I’d love to try this with graham crackers or different types of fruit. I bet pound cake would ever go well with it. 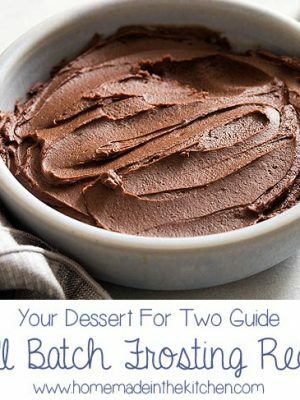 Perfect dessert for football season! You could dip all kinds of things in this! Yummy ! looks amazing. Simple too ! 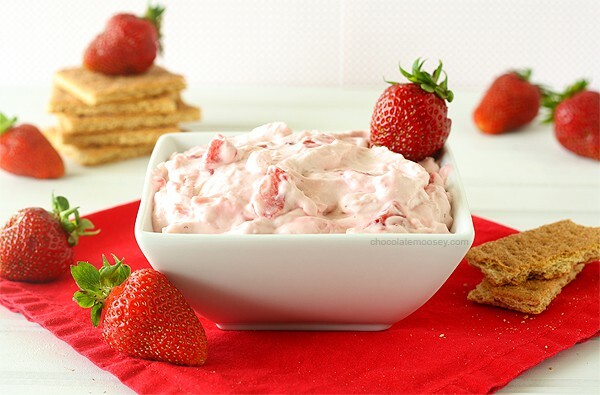 Will be making this when we need a creamy fruit dip next! I think your mistake might have turned out even better because this looks like the perfect consistency for dipping. mmm. . .this looks good. Plus anything with caramel in it and I’m basically sold. And oh, I totally know about those caramel burns, they hurt and do last a long time! I’m glad the ball didn’t work out because this dip looks wonderful. I can see enjoying it with a crowd while watching football. Holy mother. I think I just passed out reading your title. 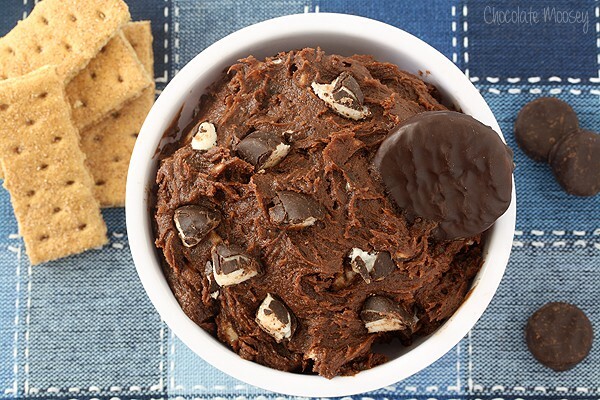 You seriously just turned my favorite fair snack and turned it into a dip! Fuggedabout using this as a dip – I’d drink it with a straw! It sounds like liquid apple caramel cheesecake. Amazing! Thanks for all the tips about making caramel. I made caramel for the first time a few weeks ago and while I was a bit apprehensive, it was super easy. You’re right about the colour of the caramel and how it keeps cooking, fast! 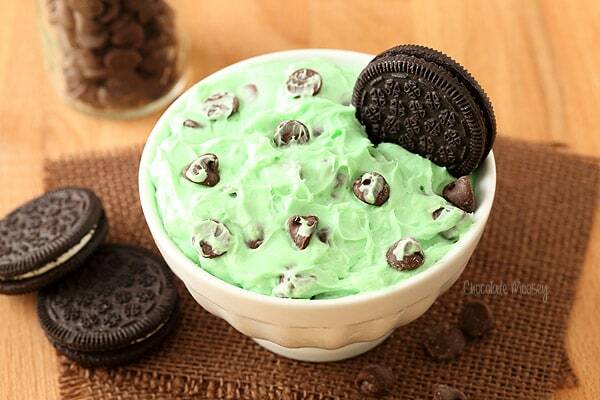 OMG, this looks SO GOOD! Wow! 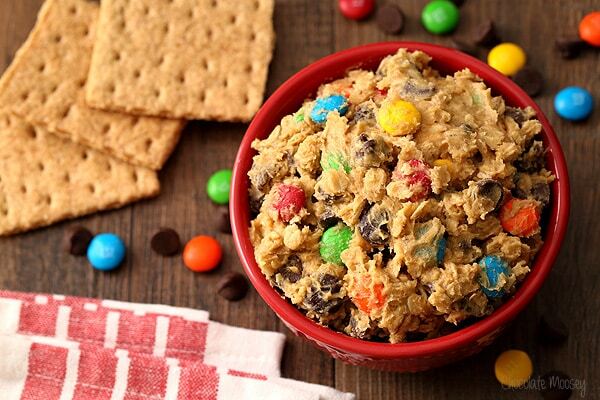 That looks insanely good, I have to try it. Your pics are great too!! Looks sinfully rich – perfect balance for fresh apples! I just want to dig in with a spoon! I am glad you didn’t go the ball route, this looks amazing! Goodness, way to make me crack and raid the fridge. This is amazing. Great save! and I bet this recipe is awesome. 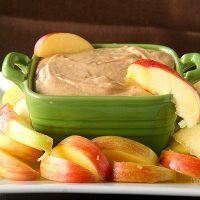 I have a favorite apple dip but I am saving this recipe to try out at the next party! 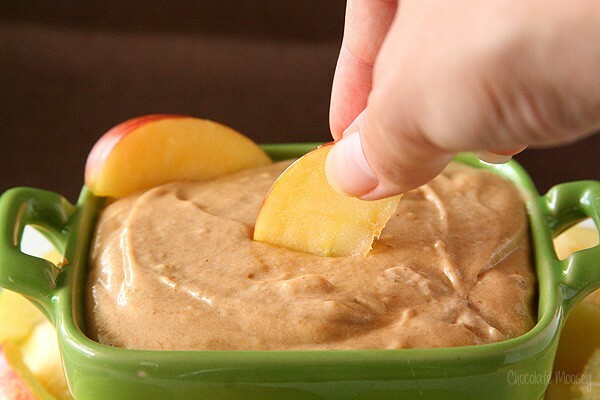 Not only does the dip look amazing, so do your fresh apples! My whole family loves apple slices so this would be a fun treat sometime. I will save for our weekend in the mtns! This sounds so good. My new favorite thing to dip apples in. 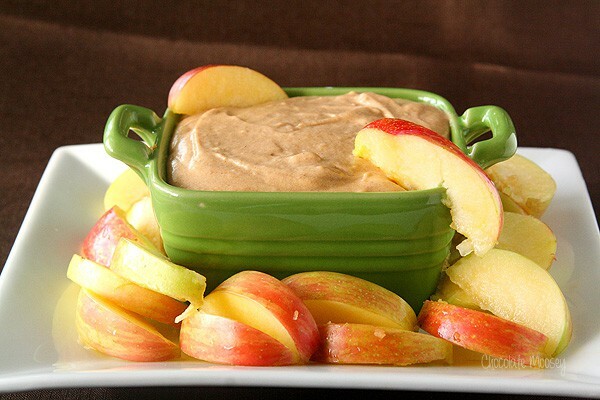 I’m going to have to learn how to make apple butter so I can make this dip. I remember the first time making caramel and the recipe said it would bubble a lot and I though, really? How much would it really bubble. But, as you mentioned, YES, it does. Can get quite violent, so your tips are spot on. Anyway, your dip looks fantastic, Carla….it’s welcome at my parties any day! mmm. . .this looks delicious. Plus anything with caramel in it and I’m basically in love. 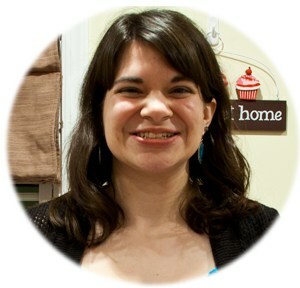 I’m Carla, a 30-some childfree single woman from Pittsburgh, PA learning how to adult alone. 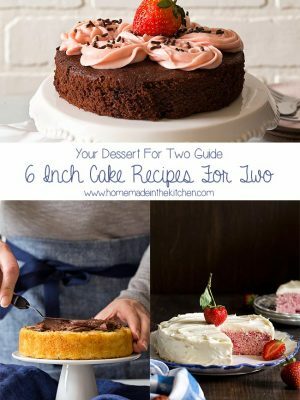 I'm sharing recipes for two and small batch recipes made from scratch because not everybody cooks for a crowd. © Homemade In The Kitchen. All images and content are copyright protected and registered with the United States Copyright Office. Please do not use my images without prior permission. 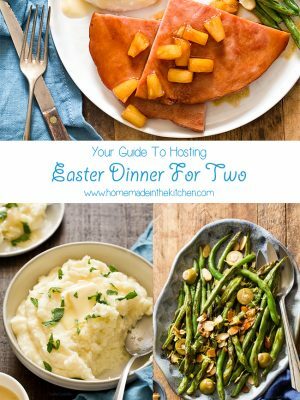 If you want to republish a recipe, please link back to the post for the recipe. If you have any questions or would like permission, please contact me.